The Cuttlefish Algorithm, a modern metaheuristic procedure, is a very recent solution to a broad-range of optimization tasks. The aim of the article is to outline the Cuttlefish Algorithm and to demonstrate its usability in data mining problems. In this paper, we apply this metaheuristic procedure for a clustering problem, with the Calinski-Harabasz index used as a measure of solution quality. 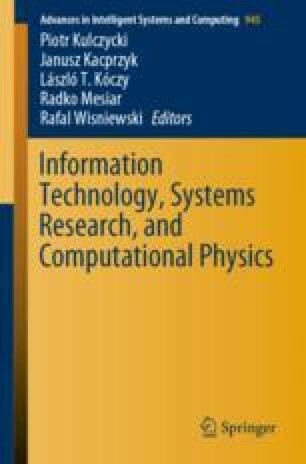 To examine the algorithm performance, selected datasets from the UCI Machine Learning Repository were used. Furthermore, the well-known and commonly utilized k-means procedure was applied to the same data sets - to obtain a broader, independent comparison. The quality of generated results were assessed via the use of the Rand Index.